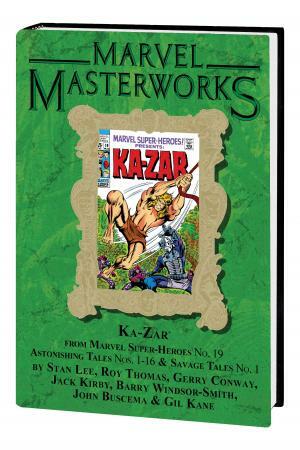 Beyond the cold Antarctic wastes, in the depths of a secret hidden jungle, Ka-Zar rules the Savage Land. Populated by dinosaurs, barbarians and saber-tooth tigers, this land that time forgot is threatened from beyond its borders by enemies including Kraven the Hunter and madmen still fighting World War II - and from within, by the bizarre Garokk the Petrified Man and the sun-priestess Zaladane. 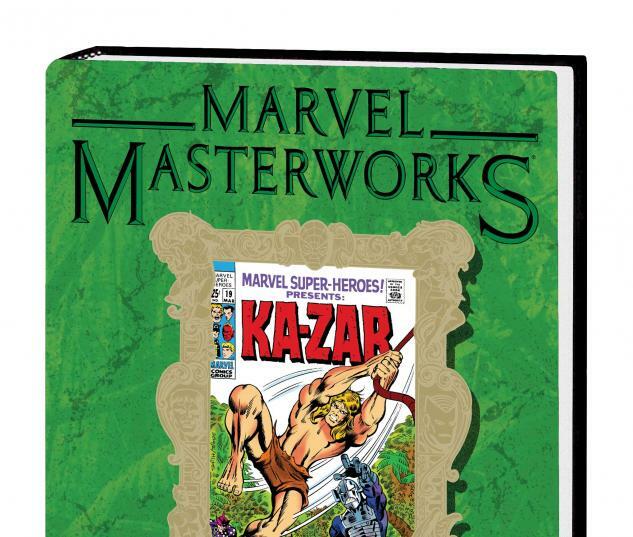 These adventures, the origin of Ka-Zar and Zabu, and more await you! 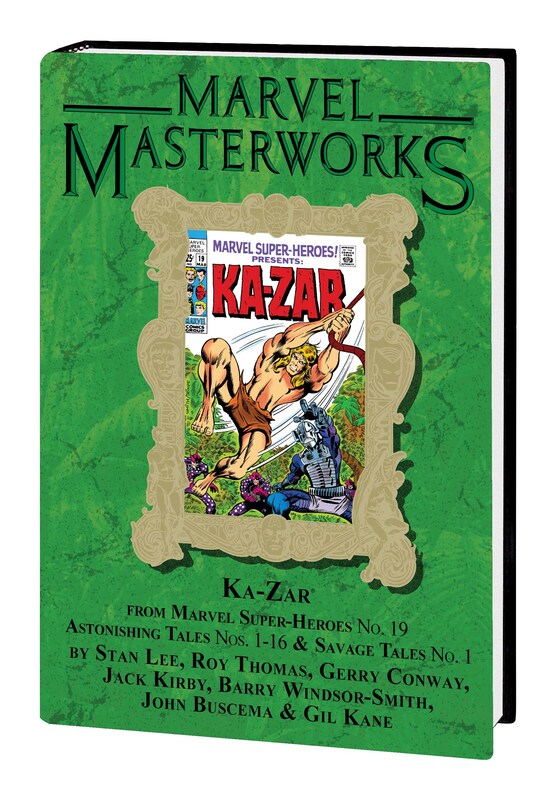 Featuring stories never before collected, this inaugural Ka-Zar Masterworks showcases a bona-fide who's who of top comics talent! Collecting MARVEL SUPER-HEROES (1967) #19, ASTONISHING TALES (1970) #1-16 and material from SAVAGE TALES (1971) #1.